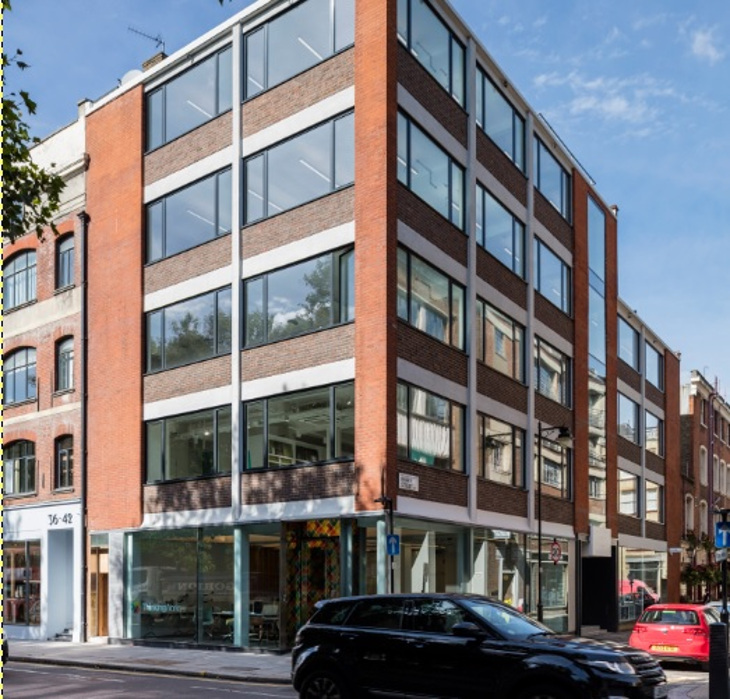 Anton Page are thrilled to bring a self-contained commercial suite at 17-21 Wenlock Road, N1 to the market. The space available here forms part of The Cube Building, an architecturally designed mixed-use development, overlooking the Regent’s Canal. 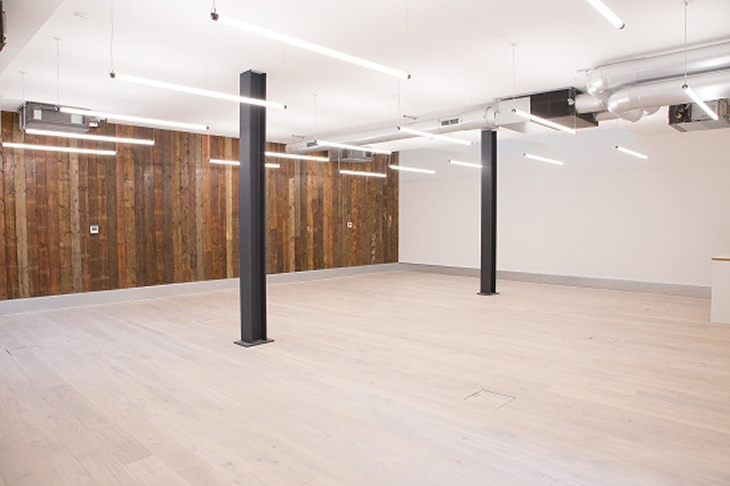 The newly built commercial space is on the ground floor and has been finished to a high specification to include exposed services, exposed concrete columns, demised WCs, secure bike storage, excellent natural daylight and comfort cooling, providing sleek media style accommodation. 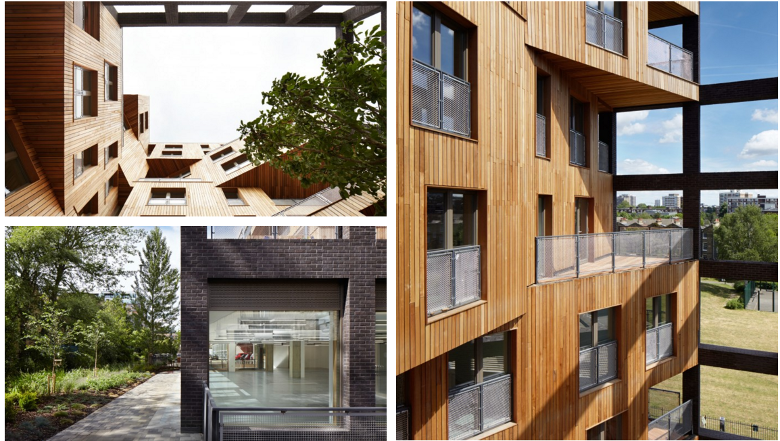 Being one of the latest projects (2015) from Hawkins/Brown Architects, the development, also providing 50 homes over 10 storeys, has been confirmed as the UK’s tallest hybrid cross laminated timber structure. It has won several awards including “Best Hybrid Construction Project” at the 2015 Off Site Awards. Click here to see their website outlining the whole project and click our website below for more information on the office space available now.